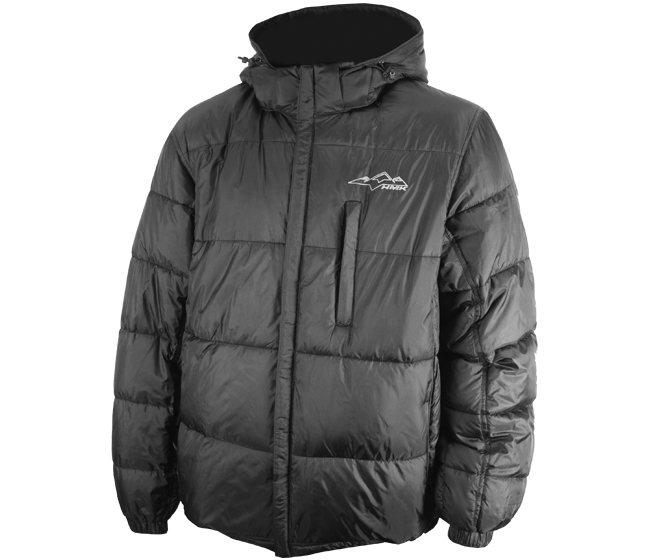 The Devel jacket is a fully waterproof and seam sealed jacket featuring the unique Dermizax membrane. -Snowskirt attaches to your TOBE 2.0 pants with a zipper in the waist. The model in the pictures is 5’9”, weighs 176lbs and is wearing a size Large without any body armor. -YKK “Aqugaurd Protected” chest pocket for waterproof storage.